Welcome to our Study Cases section. You will find here a list of comparison between the dental services offered by various countries versus Romania. We think every patient needs as much information as possible when chossing the country and dental clinic he wants to be treated in. Therefore the goal of this section is to bring all the information they need in one place and therefore ease their decision making process. -and finally dental services: we will present the price differences between the services offered by our dental clinic and the ones in the country we study. 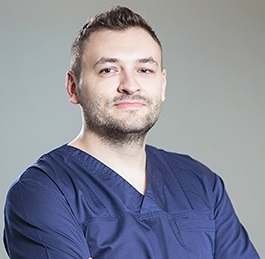 The rpices and facts speak for themselves and this is why, although Romania is not yet a traditional dental travel destination, an increasingly number of foreign patients visit the country for dental treatments. 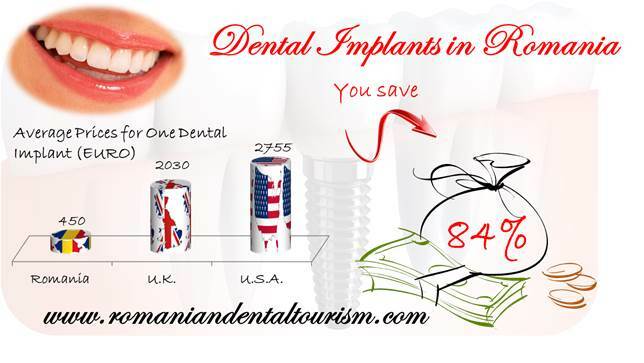 besides the obvious advantages offered by the quality of the dental work, latest equipment, affordable prices, highgly educated dentists, Romania also offers incredible and varied touristic opportunities for all types of visitors.